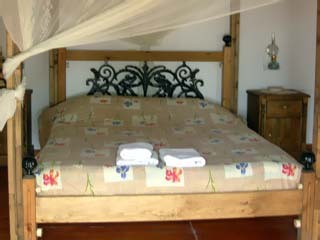 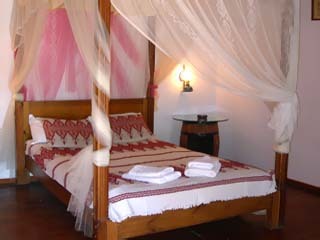 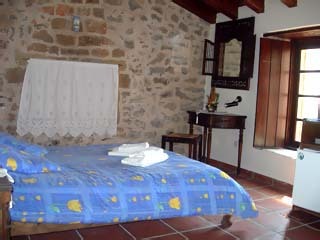 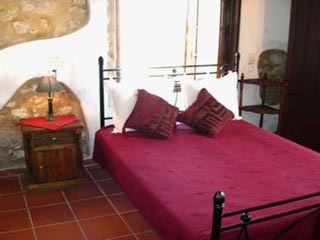 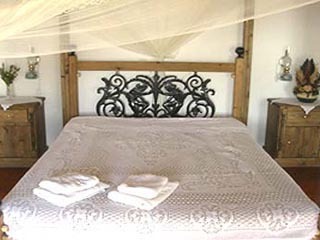 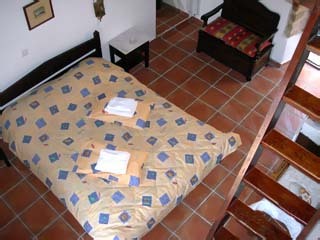 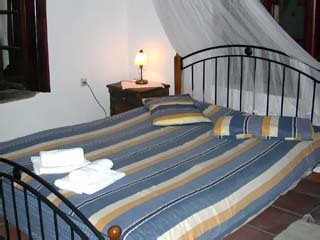 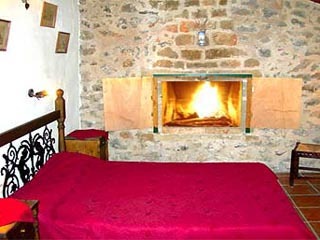 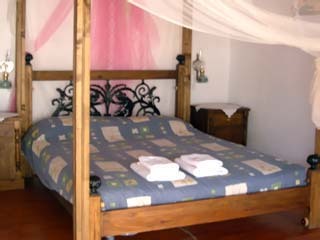 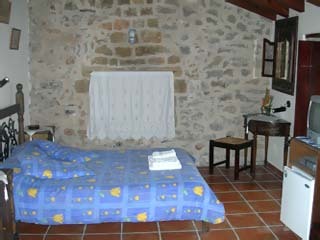 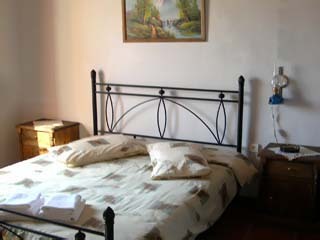 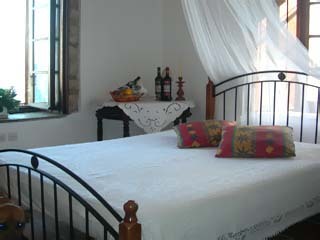 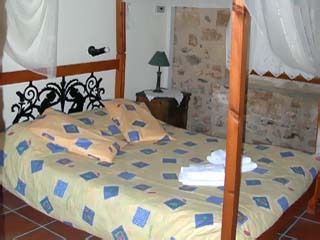 Open All Year... Xenonas Kellia is A' Class and is located on the Castle of Monemvasia. 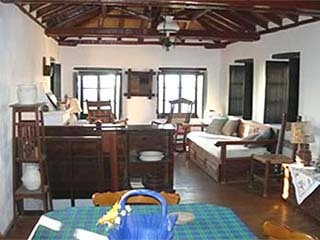 This Complex of Traditional Houses consists of 11 Rooms. 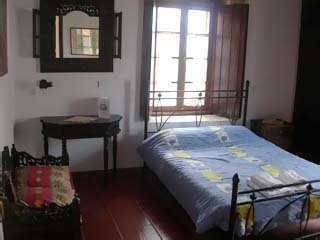 This Complex of Traditional Houses consists of 11 Rooms. 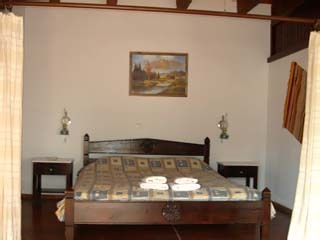 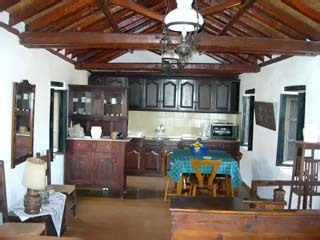 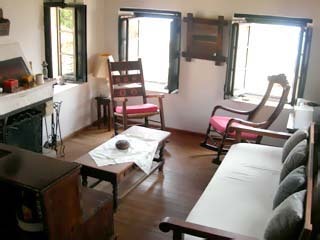 There are available various Room types, Doubles, Triples and Quadruples with Traditional decoration. 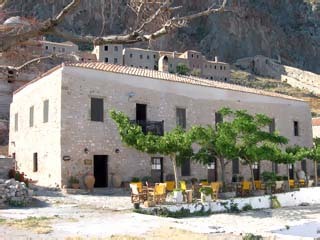 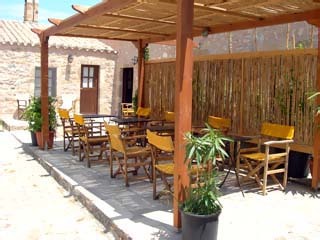 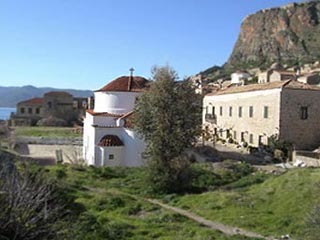 Xenonas Kellia is A' Class and is located on the Castle of Monemvasia.